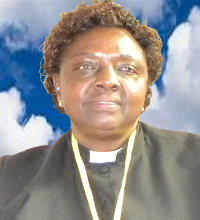 The passion and love of the Diocese of Eldoret and the initiators of this worthy department has given a smile to many who may have never smiled since birth, thereby achieving tremendous results in the communities within Rift Valley and beyond. 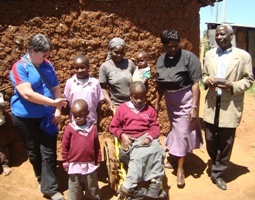 It has created and increased awareness in the communities about disabilities and people living with disabilities. 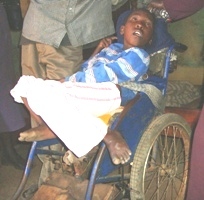 The department has also been able to organize, facilitate and monitor successful surgeries and healing for people.